I am a WordPress Developer and build custom themes and client sites. I have been developing with WordPress and contributing to the community for last 5 years. My core skills are WordPress Theme Development, jQuery, PHP, HTML5. Hi @jakobe75, Which version of PHP are you using? I've added you on the site. Can you please check? I am using GS Team Lite plugin. Add this style to Appearance->customize->Additional CSS and check. 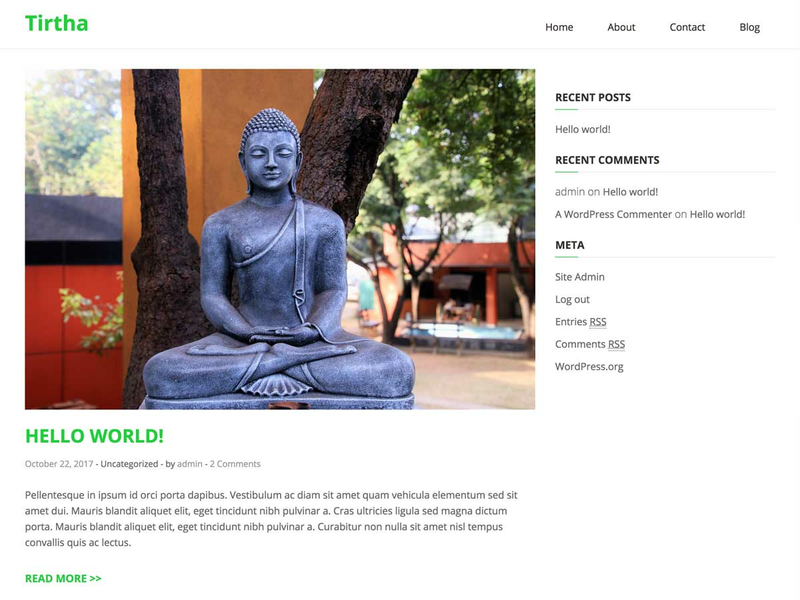 Did you add this style in style.css of hestia theme. wp-content/themes/hestia/style.css ? Also you can try to add this CSS in Customizer->additional CSS. Yes, you can. Apply this and let me know. Hi @payal77, Can you please share the site's link. So, I can look into it. Can you please share the credentials of your site? So, I can look into it.